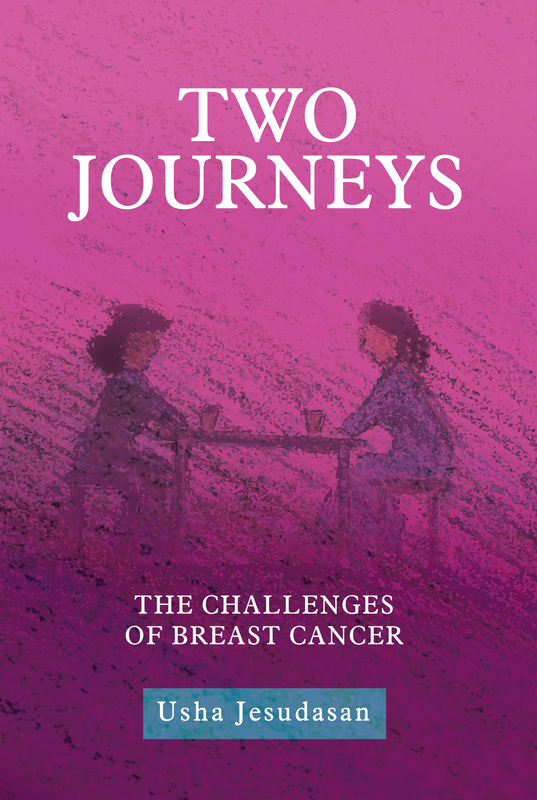 TWO JOURNEYS – The Challenges of Breast Cancer by reputed and unsparing writer Usha Jesudasan is a rare book with an alarm call. Berean Bay Media House is honored to be part of the international fight against breast cancer, and proud to carry Usha’s legacy forward. Our partnership reflects a shared vision of supporting women affected by Breast Cancer so that no one faces this disease alone.